It was about 15 minutes before midnight on May 27th. I don’t know why I was still awake, but I was. I don’t know why I had been dreading turning 35, but I had been for a while now. And there I was awake, 15 minutes before midnight, and I could not help but just cry. I felt so stupid crying too. But I let myself shed some tears, and when midnight hit, and May 28th officially came, I stopped. Whatever grief I was feeling from turning this particular age, I decided that I needed to let it go. Life has changed SO MUCH this past year (I probably say that every year, but this time it really feels super different!) I called 34 my “resurrection year” after my 33rd “Jesus year” and wow, in so many ways God showed me new life in ways I would never have imagined. 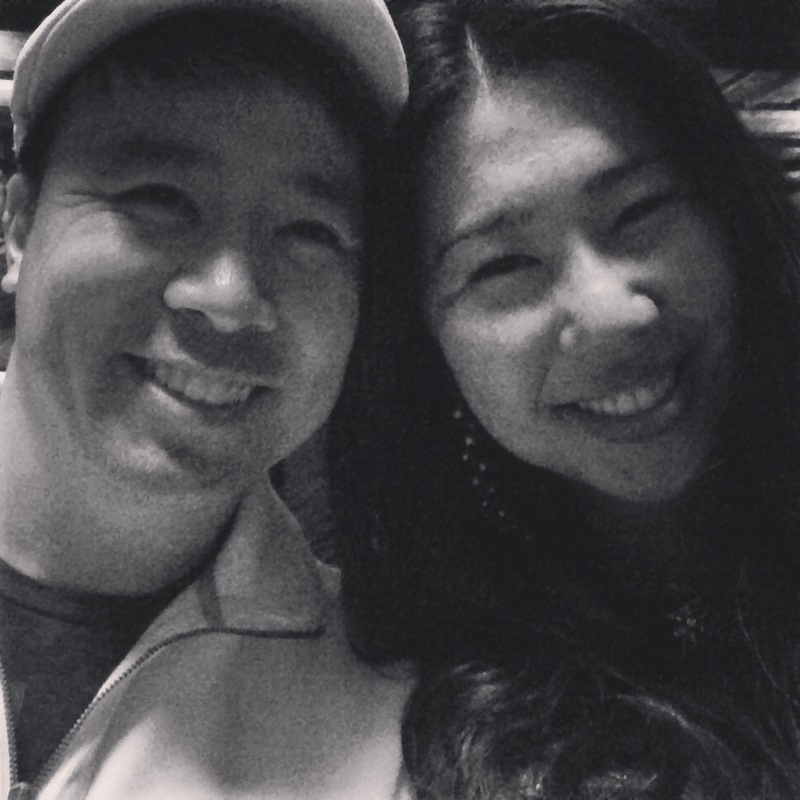 I will be starting my third year at Stone Church in August and survived being a solo pastor for 3 months while Ken (my head of staff) was on sabbatical. I’ve moved into a beautiful rental home that the church renovated for me in Willow Glen. And later this month, Marion and I will be celebrating a decision we made one year ago to say “yes” to this relationship and see where it would go. NEVER would I have predicted that I would be planning a wedding as I entered my 35th year of life. Life changes so fast! Who knows what this 35th year will hold? 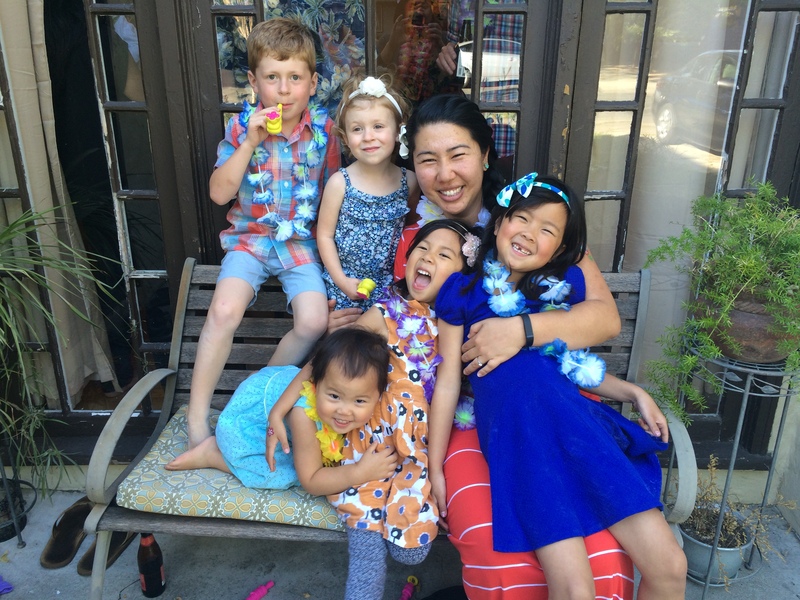 But I am privileged to say that I get to work in a field that I have felt called to since I was a teenager…I am engaged to be married to a wonderful, imperfect (but perfect for me) and loving person, and I have a community of friends and family who support me and keep me in their prayers. I feel like the Anne Lamott quote above states it beautifully for me. So 35 is just that… just 35. I enter in with a heart full of gratitude and embracing the “good” of the now and I’m going to enjoy it as long as I can. Thank you, God, for helping me notice how I’ve already been found. 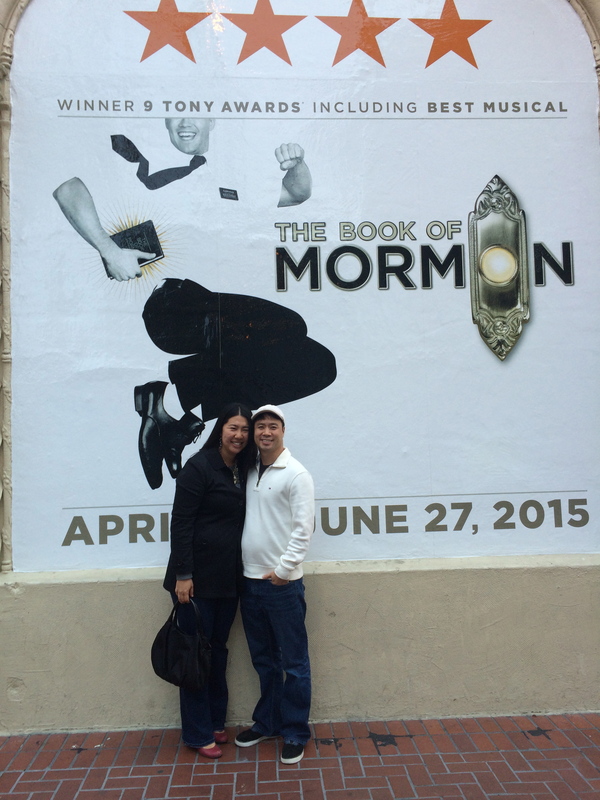 **Birthday notes: Marion went overboard and treated me to see the musical “Book of Mormon” in San Francisco. 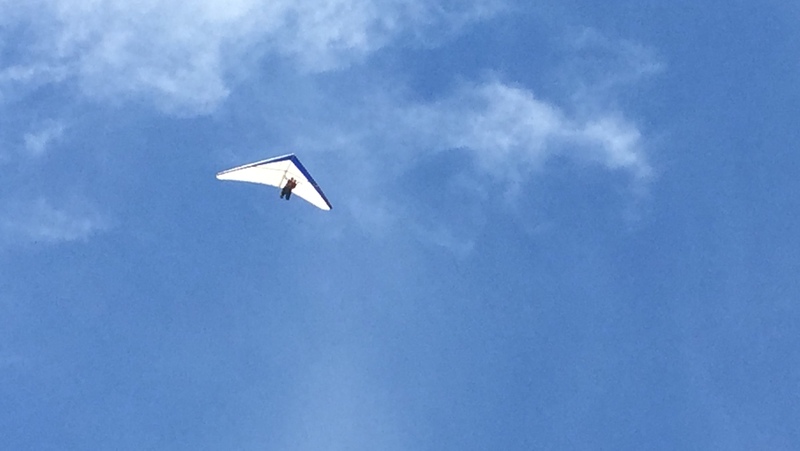 Then he took me HANG GLIDING and I got to fly above the earth and it was such an amazing experience! 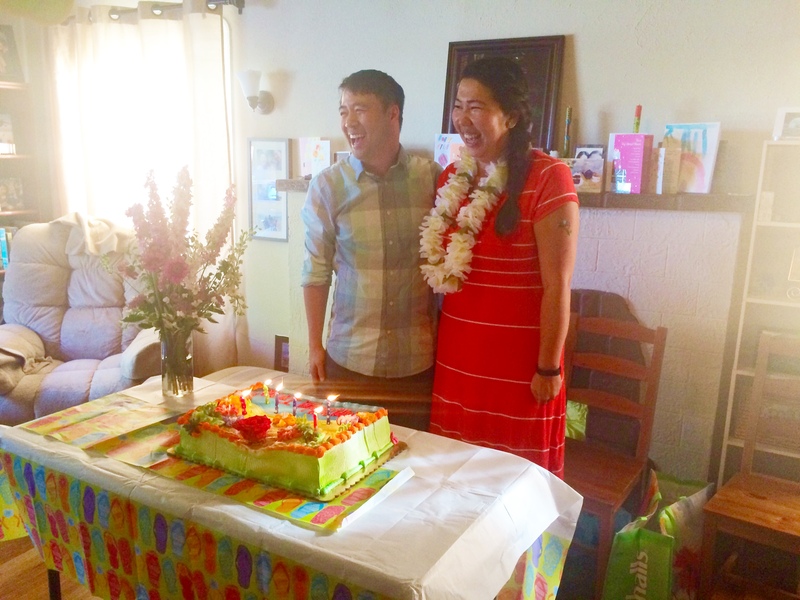 Finally he threw me a Hawaiian themed birthday party and I was surrounded by some wonderful people I have met since I moved to California 7 years ago. 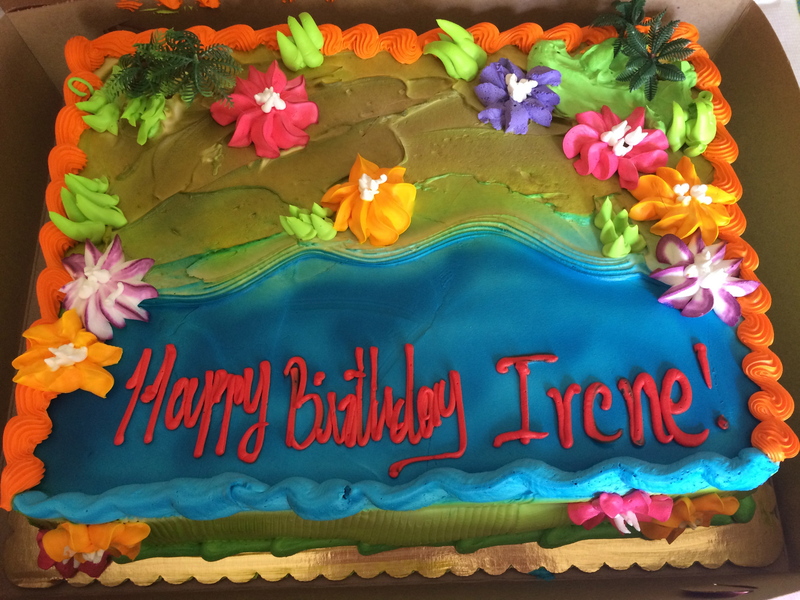 I am so thankful… for community near and far… and especially thankful to Marion who made this 35th birthday extra special for me. 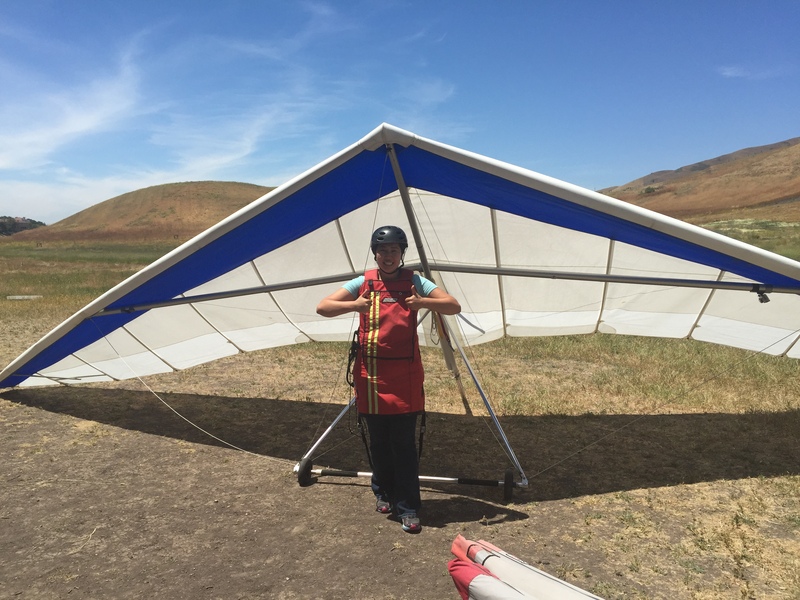 it’s a bird, it’s a plane…no, it’s Irene hang gliding! 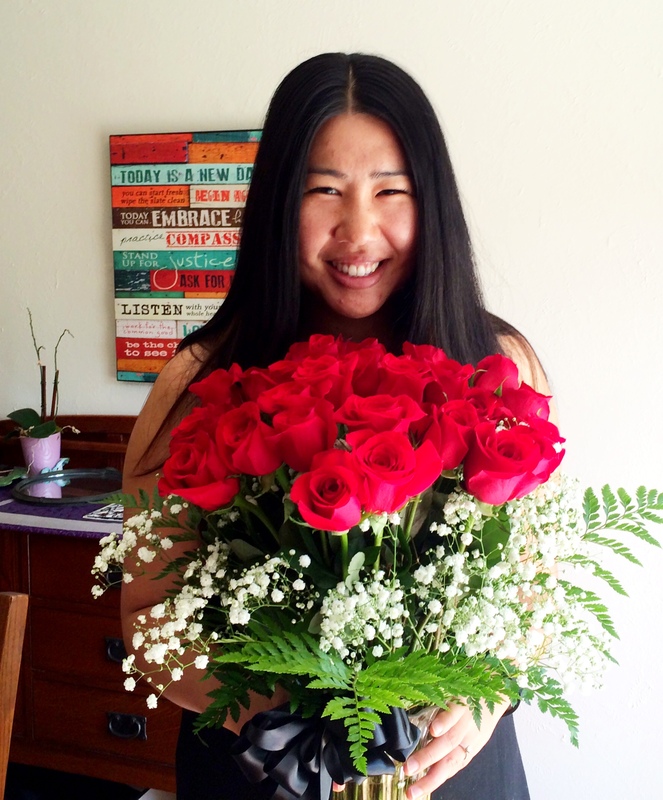 35 roses for my 35th birthday!